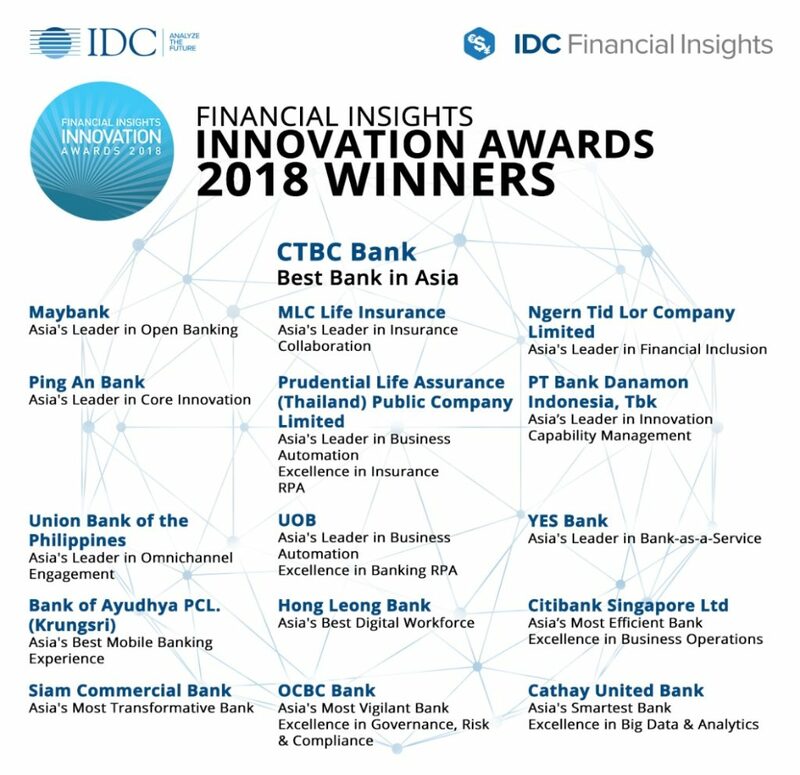 IDC Financial Insights announced the 16 winners of the annual Financial Insights Innovation Awards (FIIA) at the Asian Financial Services Congress 2018. This year’s recipients were chosen for setting technological and business precedents to drive new, successful practices within their peer ecosystems. Every year, IDC Financial Insights invites financial institutions across Asia/Pacific to nominate their flagship initiatives which were undertaken within the past 18 months. With over 130 highly-qualified submissions put forward in over this period, the FIIA program continues to be one of the most sought-after awards in the industry. 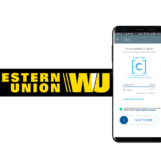 These are the organizations which IDC Financial Insights judged to have distinguished themselves as having not only effective solutions that meet the challenges of today’s dynamic market conditions, but also in establishing altogether-new standards in the use of IT. The merits of all submissions are measured by the FIIA Assessment Panel, composed of Financial Insights’ lead analysts, independent judges from a panel of veteran industry practitioners and thought-leaders. The evaluation process subjects each initiative to a rigorous set of scoring metrics that take into account its responsiveness to market needs, the effectiveness of deployment, and market response and long-term business viability.